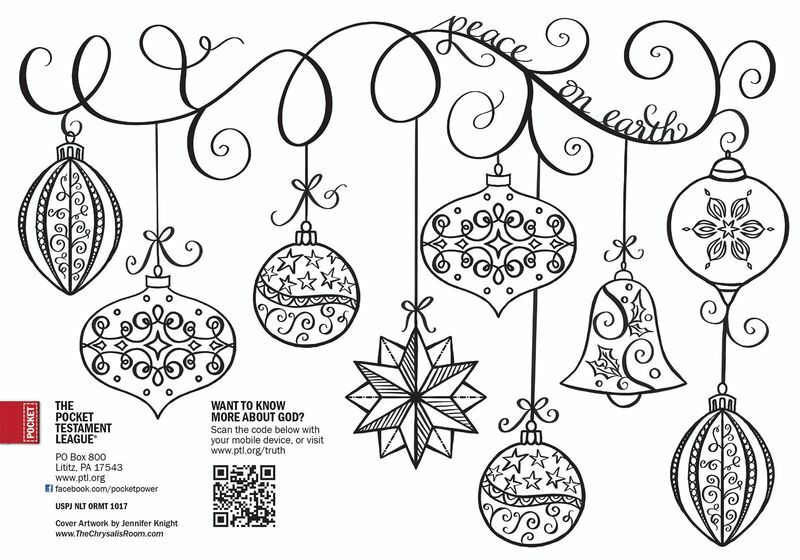 Use this coloring page cover Gospel as a tool to share a supernatural peace with those who are searching for it this season. Christmas parties, events, and family gatherings are a great time to share the Gospel with others! The coloring page trend is creating joy and happiness in hearts this season. This Gospel cover coloring page is a great example of the peace that the Christmas season offers. As we add colors to the page, we are reminded of the promise we have in Christ for peace that surpasses our understanding.